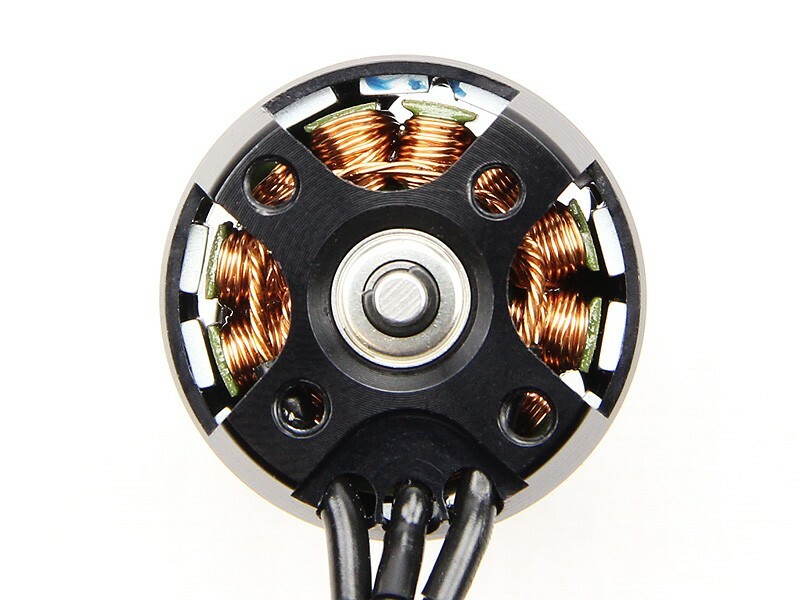 Home » New Release » Innov8tive Designs Cobra 2206 Multirotor Motors IN STOCK! 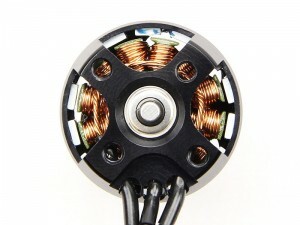 Innov8tive Designs Cobra 2206 Multirotor Motors IN STOCK! 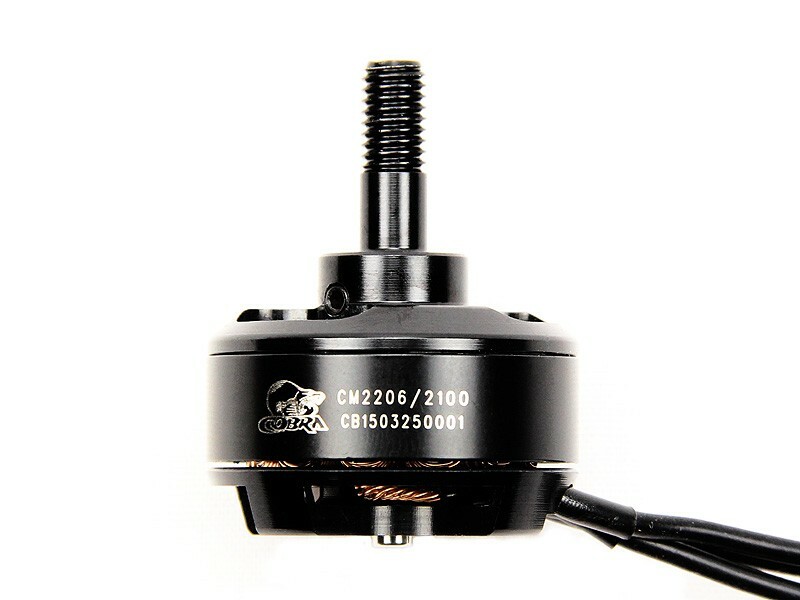 The CM-2206-20 Racing Edition Motor was designed from the ground up to be the ultimate power source for 250mm FPV Racing Quads running on 4-cell LiPo power! With 6×4.5 props attached, a set of four of these motors will produce 10 pounds of static thrust for blistering acceleration and incredible top end speeds. The CM-2206 series motors feature an integrated 5mm threaded motor shaft which eliminates the chance of having a prop adapter spin off in flight. The included prop washer and nylon insert prop nut provides a solid attachment for your propellers that will not loosen up and slip during use. For more information like performance graphs and prop recommendations or to purchase these motors, click HERE.